COMING SOON! 2, 3 & 4-bedroom homes for shared ownership sale in Ringwood! Register for details NOW! COMING SOON! 2, 3 & 4 bedroom homes for shared ownership sale in Tadley! REGISTER NOW FOR DETAILS! 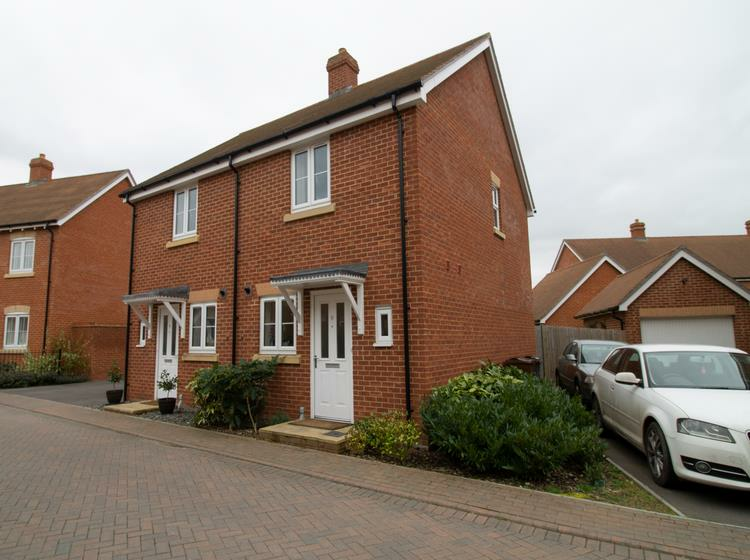 2 & 3 Bedroom Homes For Shared Ownership Sale in Colden Common, Hampshire! Stunning 2 and 3-bedroom shared ownership homes for sale in Emsworth! Don't miss out! 1 & 2 bedroom new build shared ownership homes for sale at Montague Green in Rowlands Castle! Last few 2 & 3-bed homes from just £60,000 in Bursledon! 1 & 2 bedroom homes available! Don't miss out! 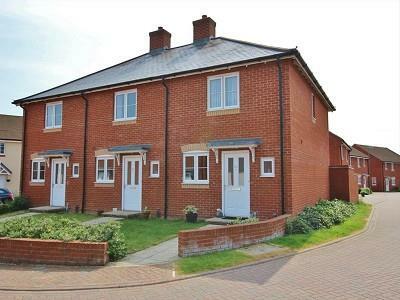 3 bedroom homes for shared ownership sale in Botley! Don't miss out! A modern two bedroom end of terrace house available through shared ownership. The accommodation comprises of an entrance hall, lounge/diner with door onto garden, kitchen, two bedrooms and a bathroom. The subject property is located in the small town of Romsey. The subject is located a short distance to local amenities such as shops and schools. The property has good transport links with easy access to the A3090. This modern style, two-bedroom home is situated in the thriving market town of Romsey, Hampshire. Available for £110,000 based upon a 40% share with shared ownership. This beautiful two-bedroom home is situated in the lovely village of Medstead, Hampshire. Available for £142,500 based upon a 50% share with shared ownership! 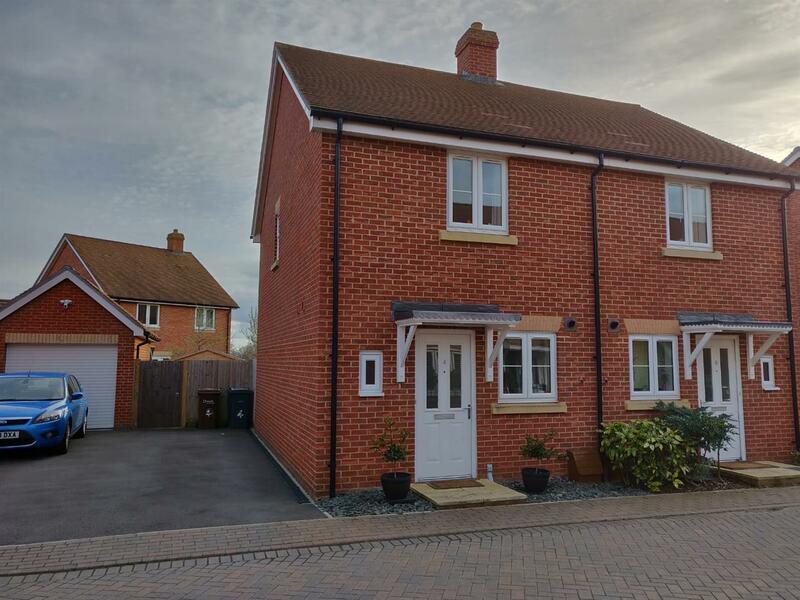 This modern style, two-bedroom home is situated in Romsey, Hampshire. Available for £112,000 based upon a 40% share with shared ownership. Don't miss out, get in contact today! A modern two bedroom semi-detached house, comprising of an entrance hall, cloakroom, kitchen/diner, lounge with door onto the garden, two double bedrooms, and a family bathroom for shared ownership sale in Romsey! There is off-road private parking for two cars at the side of the property. This property is ideally positioned on the fringes of the historic market town of Romsey, with its wealth of bistros, tea rooms and boutique shopping. 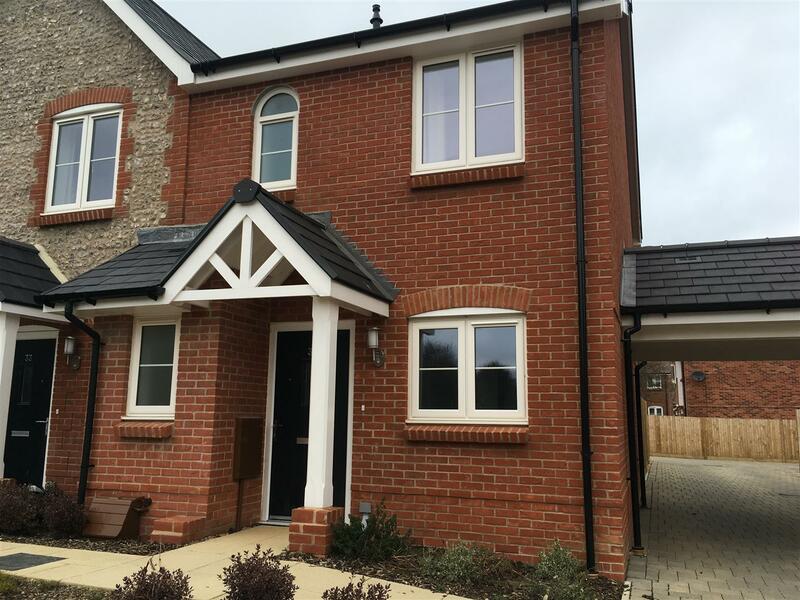 Abbotswood is a contemporary development of varied size homes, enjoying excellent commuter links and a well regarded range of local schooling, situated within the catchment of Cupernham infant school and Romsey secondary school. The Cathedral City of Winchester and the Commercial centre of Southampton are easily accessible with fast rail links to London Waterloo via Romsey station. Wonderful two bedroom, semi-detached house situated in the market town of Romsey, Hampshire. Located within a quiet close away from busy roads, with views of the reservation from the back window. Quick access to the nature reservation. Close to local schools and 'yellow dot' nursery and easy access to a local co-operative food store. 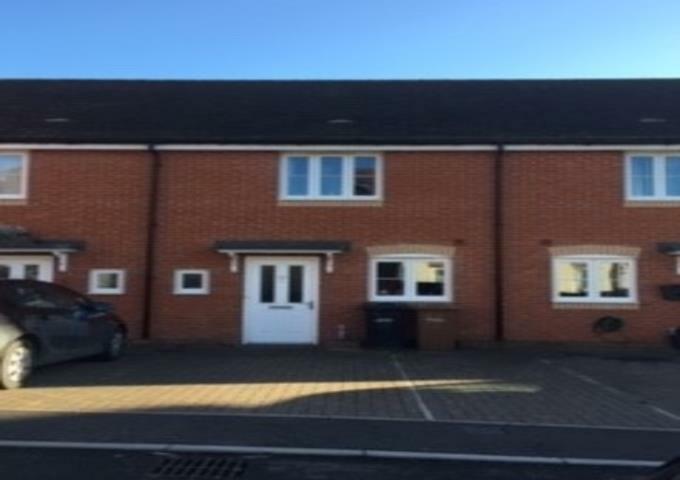 Modern two-bedroom coach house available for shared ownership sale in the town of Basingstoke, Hampshire. Don't miss out - speak to Kaya today for more information! 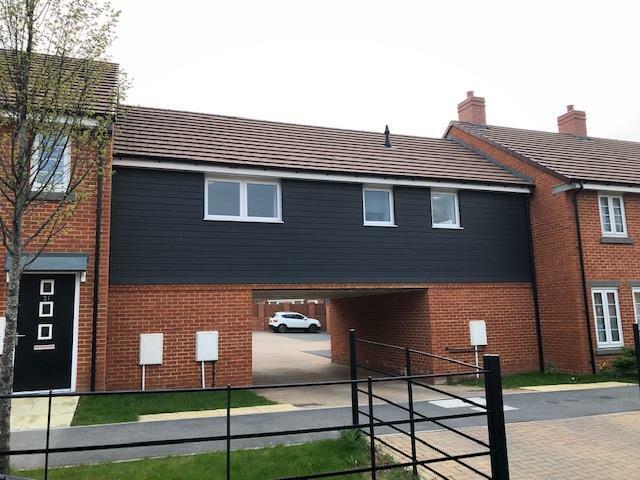 Aster have new homes and apartments for sale and for you to buy through the Help To Buy Shared Ownership scheme in Hampshire. Would you like to buy a 1, 2, 3 or 4 bedroom new build home in Hampshire? See all our homes for sale by clicking our development pages above. We have homes for sale in places such as, Botley, Bursledon, Alton, Rowlands Castle, Colden Common, Tadley and Emsworth! Take one step closer to living in a stunning Shared Ownership home through the amazing sales team at Aster Group. Our awesome Sales Negotiator for Hampshire is Louise Long, contact her today! Through Help To Buy South, we are able to offer 5% deposits on our Shared Ownership properties for sale. So, if the a 40% share costs £100,000 then your deposit could be as little as £5,000. It really is that simple (and no you don't have to share with anyone else, except maybe your partner, children or the cat).